 The TRUSU Health and Dental Plan is automatically provided to all full-time students (9 credits or more) studying at TRU in Kamloops. This does not include part-time students (less than 9 credits) or open learning students. Who can opt-in to the plan? Part-time, open learning students, and students who have previously opted-out of the plan are eligible to opt-in to the health and dental plan. Students on the health and dental plan can also choose to add their partner or dependents on to the plan for an additional fee listed in the table below. In order to opt yourself or a family member on to the health and dental plan you will have to come to the Members’ Services Desk in the Students’ Union Building. There you will pay any required fees and complete the opt-in form. You will need the names and birthdates of any individuals you are opting in to the plan.